A long time ago in a galaxy far, far away…. 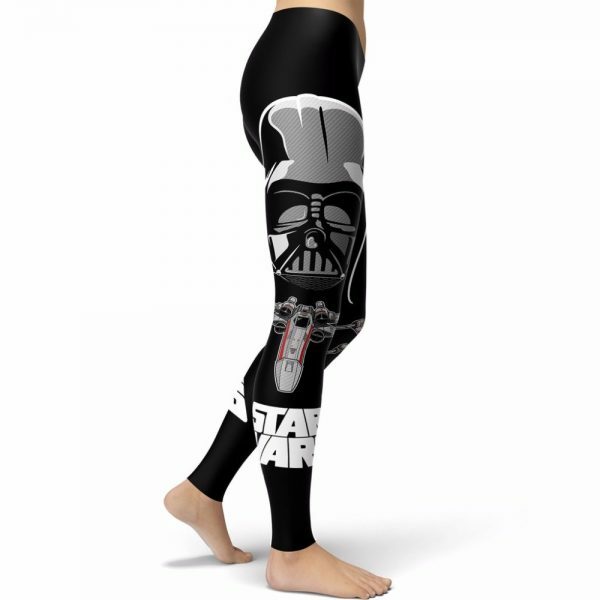 seriously though how cute are these pants If you are a true Star Wars fan then you need this Darth Vader leggings. 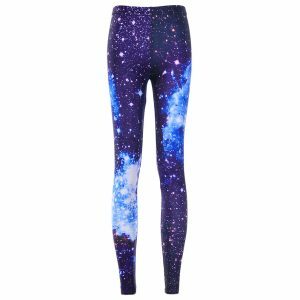 Make everyone at your next yoga class or gym session jealous with these super cute Star Wars leggings. 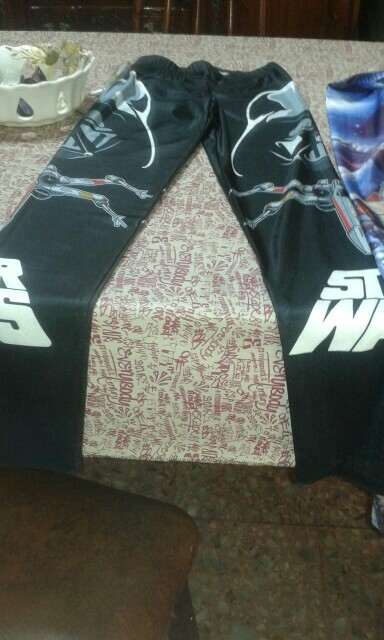 These Darth Vader leggings are so comfortable that when you workout in them, you will feel the force instantly. They arrived so quickly! will definitely be purchasing from Cute n QUirky more often. Best buying experience from this website by far. 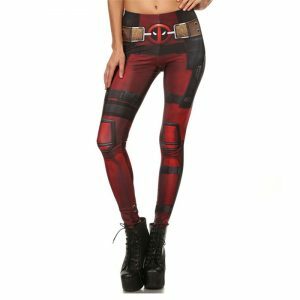 The leggings are awesome, maybe a tad on the big side (I ordered a size small) but I don’t mind at all, got a ton of compliments! It is exactly like the picture. 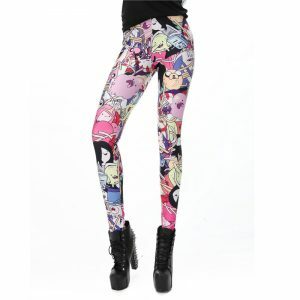 It’s shiny, stretches without the picture itself stretching and it’s sublimated, so you won’t wear/wash out the print. As far as I can tell it is lycra/sportsclothing. It suits your body well. It was here in no time. Cute n Quirky is a friendly store with great prices. Exactly as the product was described . I am very satisfied, good quality and design very nice. 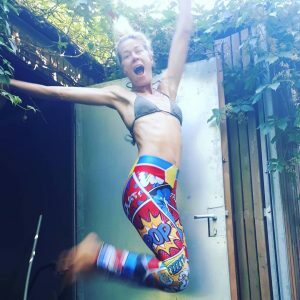 I recommend these leggings. The size fits perfectly and they are smooth. 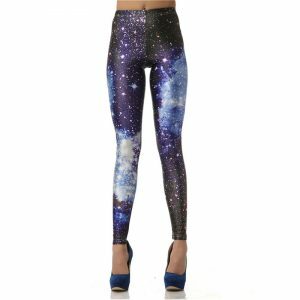 Leggings really high quality and nice, same as the description and photos. Would recommend Cute n Quirky to all.